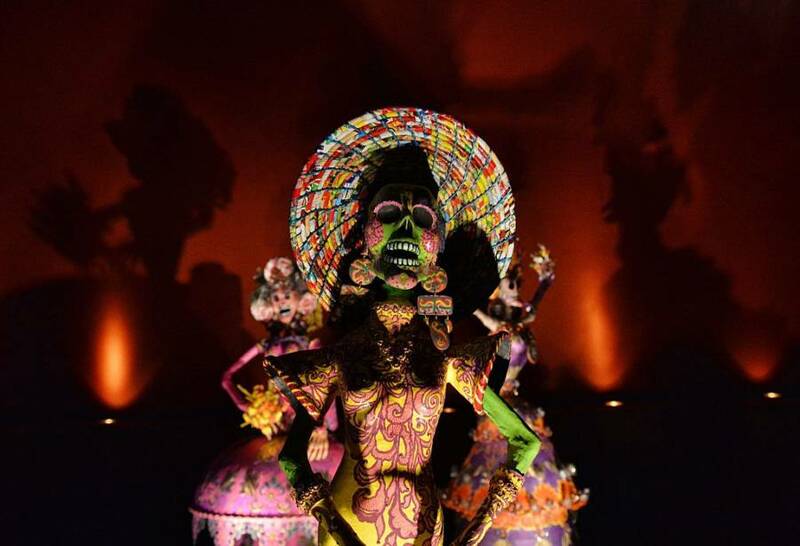 The visuals behind celebrations for the Day of the Dead are dazzling, but its rich traditions are just as fascinating. 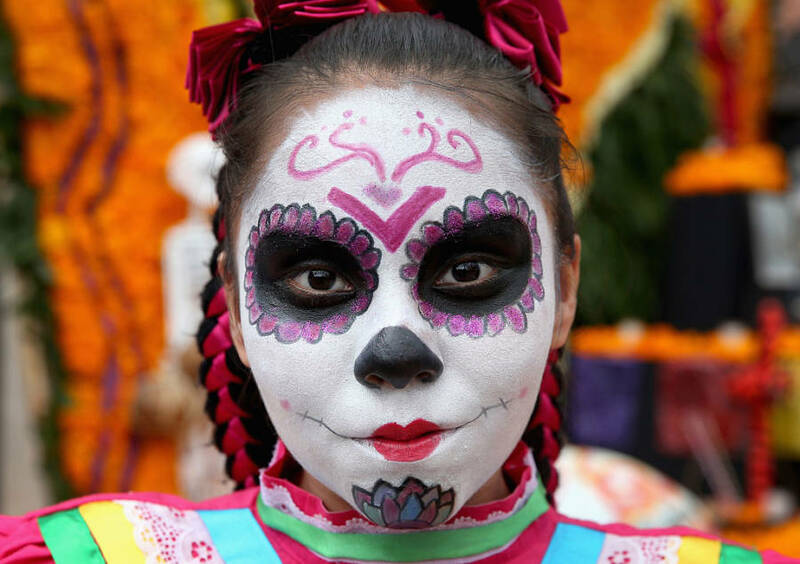 For many, the colorful skeletons seen at the end of October immediately call to mind Mexico and the "Day of the Dead," but in truth El Dia Muertos, known in English as the Day of the Dead, is just one part of a multi-day celebration that takes place throughout Latin America. 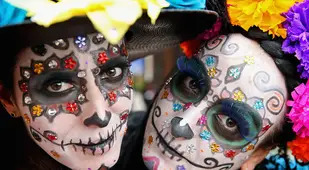 El Día de los Muertos -- "the Day of the Dead" -- marks the end of a three-day celebration which starts on October 31 with All Hallows' Eve, proceeds to the Day of the Innocents, and concludes with the Day of the Dead on November 2. On that day, families honor the departed by creating honorary altars at home before venturing out to clean the graves of relatives and friends. 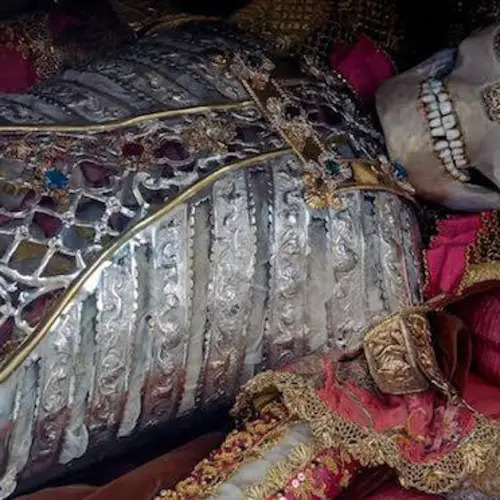 There, they'll also decorate these graves with flowers, candles, and photos, read poems and recount stories, and leave offerings of food and drink by the tombstones. 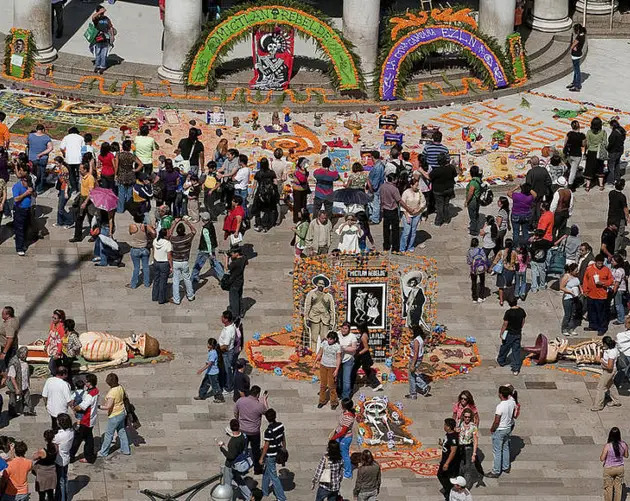 It's no coincidence that this event falls on All Souls' Day, the Christian day of remembrance for the dead. 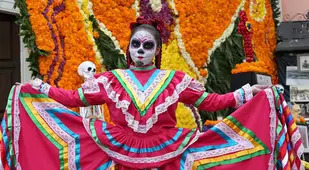 Indeed, the Day of the Dead is the product of mestizo culture, or the blending of indigenous, Mexican and Spanish cultural elements. 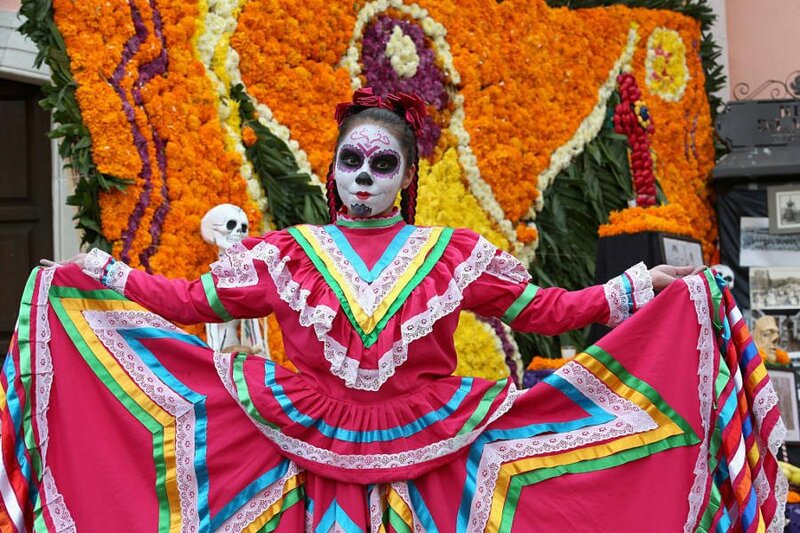 In this case, Day of the Dead combines the region's ancient Aztec traditions with the Catholic rituals that Spanish conquistadors brought across the Atlantic starting in the 15th century. 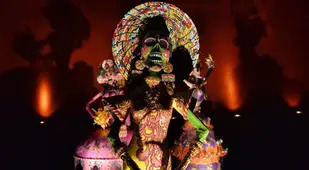 The 3,000-year-old Aztec tradition in question is a festival dedicated to the goddess Mictecacihuatl, who was Christianized over the years and eventually became the modern La Calavera Catrina, the "Lady of the Dead." Mexican artist José Guadalupe Posada etched La Calavera Catrina to life in the early 20th century -- and did not do so with reverence in mind. Indeed, Posada created the satirical drawing to criticize what he saw as a new form of mestizo culture: Mexicans whom he viewed had begun adopting the styles of aristocratic Europeans. 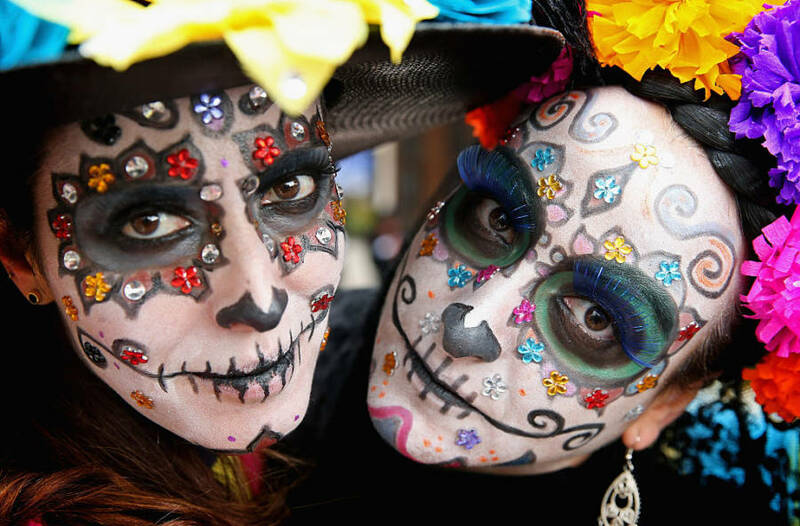 Today, things have come full circle as many Latin Americans feel that the growing popularity of La Calavera Catrina-style makeup on Halloween elsewhere around the world smacks of cultural appropriation. 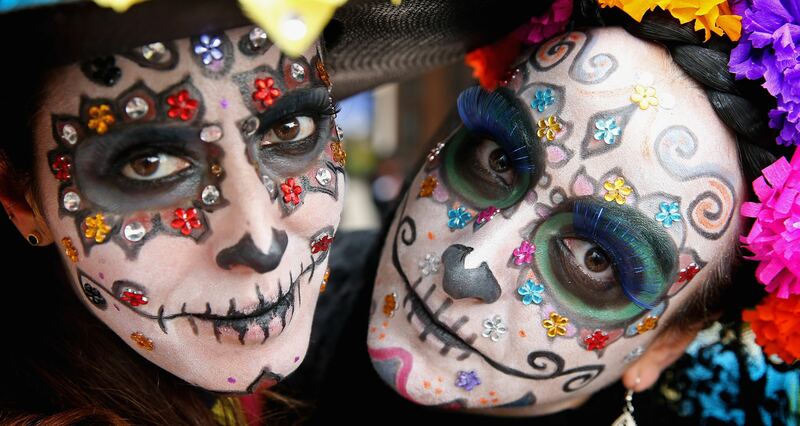 What for many Latin Americans is a meaningful commemoration of the departed has been reduced by some to mere makeup. 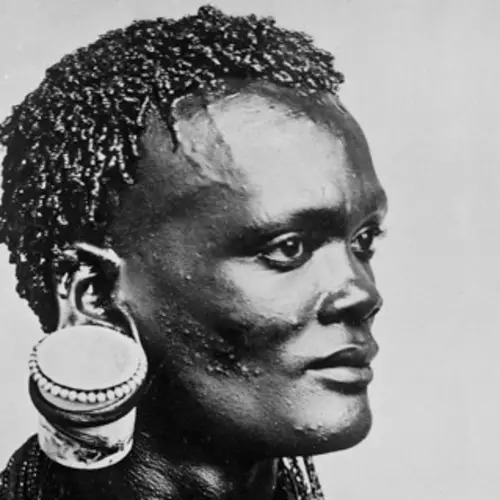 In other words, it's not a costume — it's a culture. 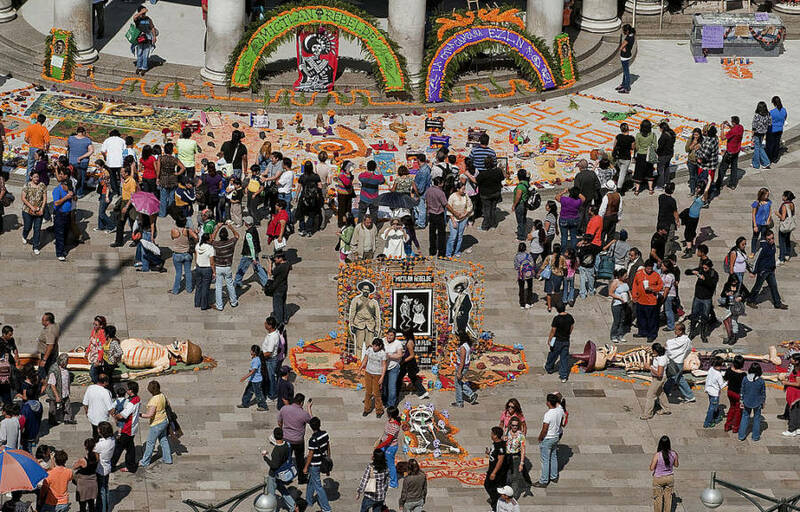 See what the Day of the Dead looks like for yourself in the photos above. 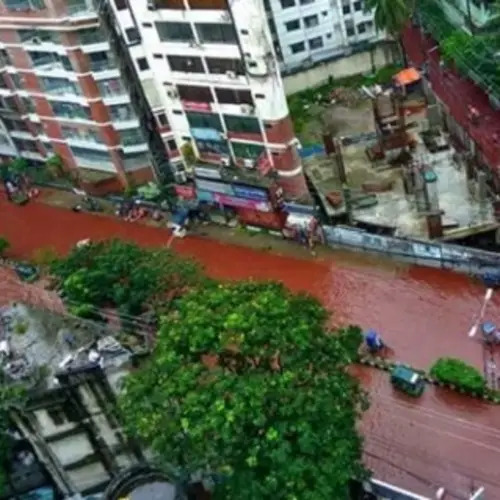 Next, find out why everything you know about Cinco de Mayo is wrong. Then, check out creepy vintage Halloween costumes sure to give you nightmares.